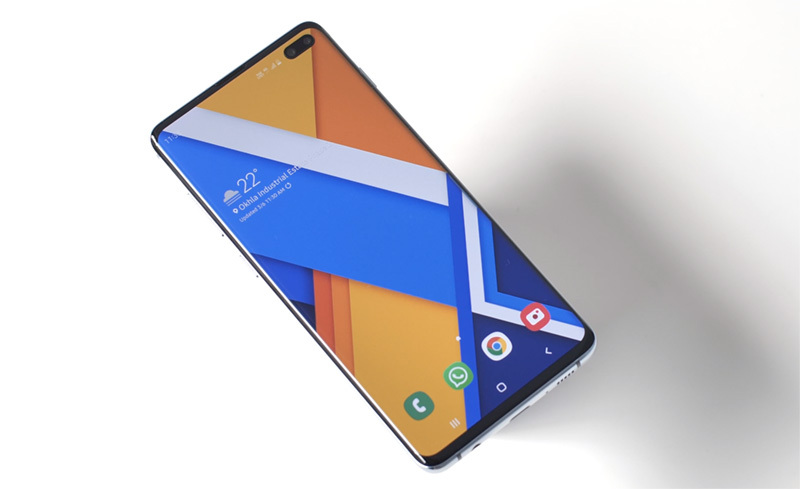 Apple's LCD panels cost the same as the S10e's OLED, apparently. 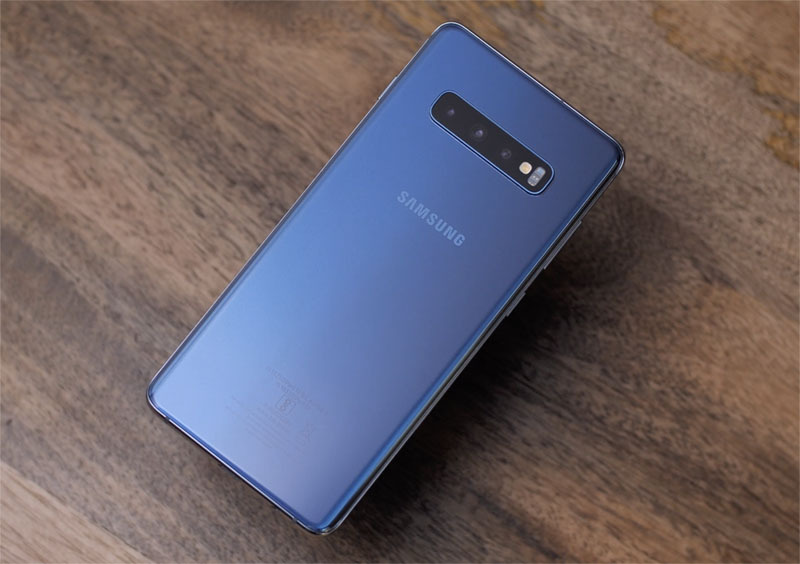 Samsung has finally announced the repair pricing for its latest flagship smartphones, the Galaxy S10, S10+, and S10e, and they put the iPhone repair prices to shame. The South Korean giant announced the repair prices for the phones, for both screen repairs, and back glass panel repairs. If you need to get the screen on your Samsung S10-series smartphone replaced, the company will charge you $199 for replacing the screen on the Galaxy S10e, $249 for the Galaxy S10, and $269 for the Galaxy S10+. What’s an even bigger deal, is the cost of replacing the back panel on the phones. Both the iPhone XS-lineup, and Galaxy S10-lineup of smartphones come with gorgeous glass backs, but if you end up shattering the back on your S10, Samsung will charge you $99 (for the S10e, S10, and S10+). 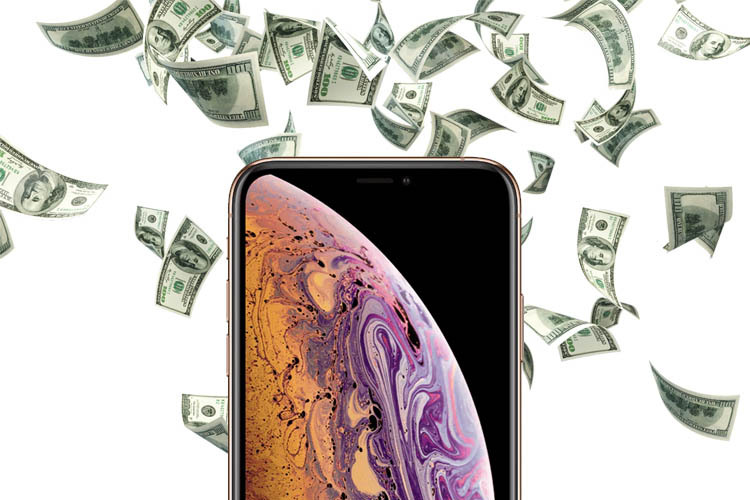 However, Apple, will charge you $399 for the iPhone XR’s back, $549 for the iPhone XS, and a whopping, mind-numbing, wallet-breaking $599 for the iPhone XS Max’s back panel.